Yessod is the Sixth Sefira and when it’s light continues to Malchut it becomes as one like on Shabbat and holidays and is also considered as the seventh Sefira. When Yessod connects to Malchut it brings about the power of life with the light of Chassadim. This is the connection between the first day of Creation which is Chessed, that is called ‘One’ אחד, the sixth day, “The Sixth”, השישי, Yessod and seventh day, “The Seventh” השביעי, as it is mentioned three times in The summary of Creation, Va’yechulu, ויכולו . After the darkness of the night, the light of Chassadim begins to shine in the morning. Abraham is the chariot to the light of Chessed, which is the energy that drives every action and movement in this world. 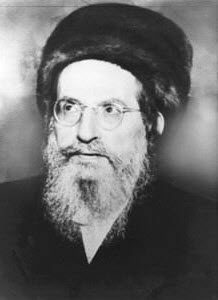 From the force inside the atom to the movement of the solar system to absorb the life force from the sun, which is the aspect of YHVH, Zeir Anpin.